Our team has worked closely with Menulog for a number of years and remain to do so as they have a complete makeover.  For us, this means rolling out a number of creative digital and print designs with a fresh and vibrant green. 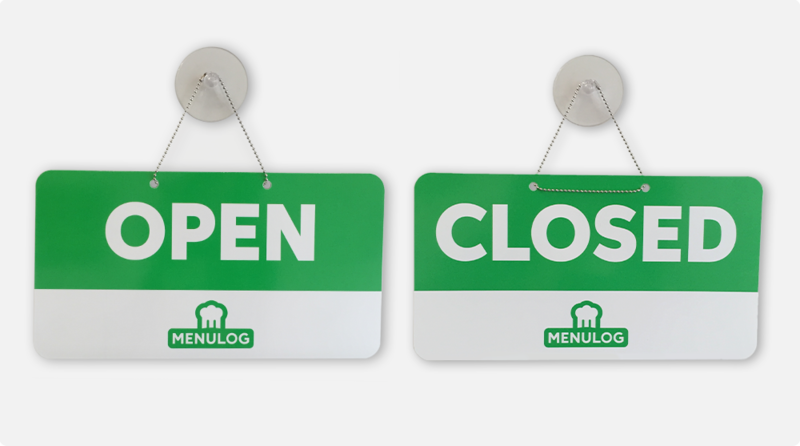 Our most recent project has been Open & Closed signs for all Menulog restaurant partners. Here are some snap shots of the Open & Closed signs in print production.